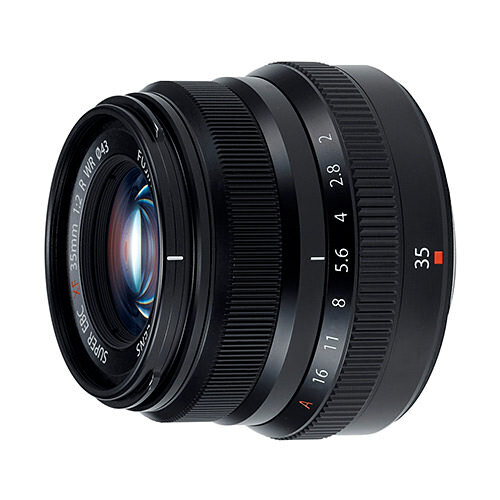 Lens Description: Offering a normal perspective in a compact package, the black XF 35mm f/2 R WR Lens from Fujifilm is optimized for use on X-series cameras with APS-C format sensors, producing a 35mm equivalent focal length of 53mm. Along with this, it has a fast f/2 maximum aperture, useful for creating images with a shallow depth-of-field and working in low-light conditions. Ensuring optimal image quality is a 9 element in 6 group design that incorporates two ED and two aspherical elements that work to minimize aberrations and distortion for crisp, clean imagery. 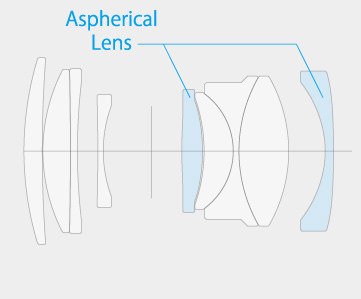 Also, the lens has the Nano-GI coating which dramatically limits the effects of ghosting and flare.